Are Digital Menu Boards Worth the Cost? Digital menu boards have become more and more popular and are seen as essential for food outlets such as takeaways, restaurants, cafes, etc. There are many obvious benefits but a question that is sometimes asked is whether they are worth the initial cost of the menu boards. If we put aside many of the benefits and look at it in simple financial terms the answer is definitely yes. 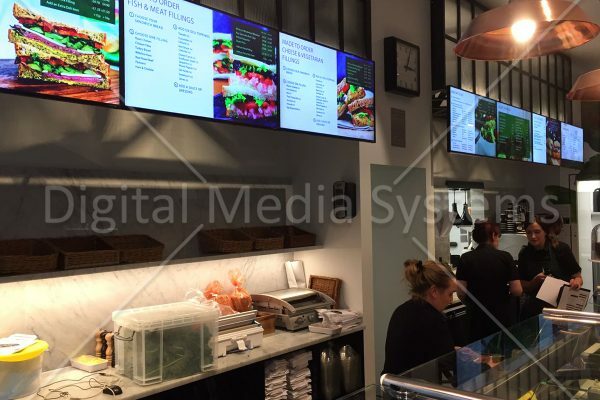 Digital menu boards lead to an increase in sales and it has been found that most restaurants will recoup their initial investment in less than 18 months and some in just 6 months. There are also cost savings to be had so let’s take a look at the benefits of digital menu boards. 1. Increase in sales – this happens by more people being attracted to the eye-catching displays and also through upsells with people spending more than they otherwise would. Showcasing your food on digital menu displays will give you an advantage over your competitors and really will give a boost to sales. 2. 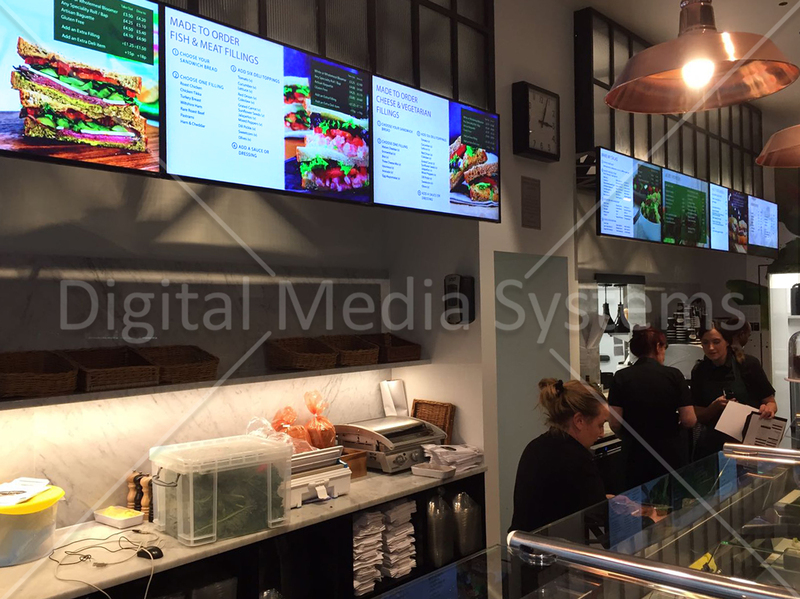 Cost savings – replacing printed menu boards with digital menus saves on printing costs. Changing or adding items to menu posters is expensive but digital menus can be updated with no extra cost. 3. Convenience – no longer have to mess about putting and taking down posters as menus change, simply update the digital menu boards via a PC saving time for you and your staff. On many systems you can update the menus remotely from anywhere. 4. Change and adapt your menu – you can change your menu as often as you like and include special offers that you can change from day to day. You can also vary menus for different times of the day eg. switch between lunch and evening menus. 5. Digital menu boards can be used to entertain customers making their wait time seem less plus you can display a promotion or 2. This all helps to boost sales and encourage customers to return. 6. Good for the environment – using digital menu boards saves a large amount of printing and disposal of old menus and is therefore a greener solution. 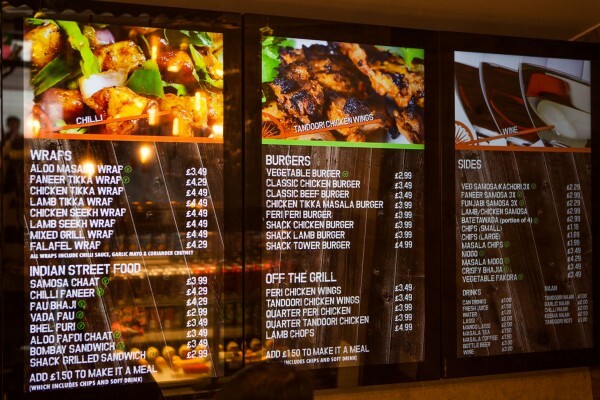 As we have seen, using digital menu boards saves time and money, boosts sales and gives greater flexibility so are definitely worth the initial set up costs. For for information please visit our digital menu boards page.